 This is a preview of a research report from Business Insider Intelligence, Business Insider's premium research service. This report is exclusively available to enterprise subscribers. To learn more about getting access to this report, email Senior Account Executive Chris Roth at croth@businessinsider.com, or check to see if your company already has access. New data shows that mobile features have become a key factor that customers weigh when choosing a bank. In Business Insider Intelligence's second annual Mobile Banking Competitive Edge study, 64% of mobile banking users said that they would research a bank's mobile banking capabilities before opening an account with them. And 61% said that they would switch banks if their bank offered a poor mobile banking experience. For channel strategists, the challenge in attracting mobile-minded customers is knowing when to bet budgets and political capital on developing emerging features. It's complicated by most flashy features - such as voice assistants, smartwatch banking, and bank-offered mobile wallets - being deemed a "must" by analysts, media, and rival banking executives. The Mobile Banking Competitive Edge Report uses data to inform channel investment decisions by highlighting which mobile banking features are most valuable to customers. Our study has data on consumer demand for 33 in-demand mobile capabilities across six key categories. Using that consumer data, the study benchmarks the largest 20 banks and credit unions in the US by whether they offer the cutting-edge mobile features that customers say they care about most. What sets our benchmark apart is that it weights every feature according to customer demand data - not subjective analyst opinion. Channel strategists within financial institutions use our report to see which innovative features they should prioritize in development pipelines and to find out how they compare with rival banks and credit unions in offering those features. Business Insider Intelligence fielded the Mobile Banking Competitive Edge Study to members of its proprietary panel in August 2018, reaching over 1,200 US consumers - primarily handpicked digital professionals and early-adopters, making our sample a sensitive indicator of emerging features. Citi snagged first overall. The bank led the account access section, tied for first in account management, and ranked highly in all the other categories of the study. Wells Fargo took second place, leading in security and control and transfers. USAA came in third, NFCU was fourth, and Bank of America rounded out the top five. Demand for security features is sizzling. Following a year of huge breaches being announced at companies like Facebook and Google, consumers' security concerns jumped to become the most important category. The category included the No. 1 feature overall: the ability to turn a payment card on or off. Digital money management features are also highly demanded. Chase and Wells Fargo may be onto something with their millennial-focused banking apps, Finn and Greenhouse, as the generation had sky-high demand for the six features in the category. The most popular feature in the category was the ability to separate recurring payments, such as Netflix and gym memberships. Shows how 33 mobile features stack up according to how valuable customers say they are. Ranks the top 20 US banks and credit unions on whether they offer each of those features. Analyzes how demographics effect demand for different mobile features. Provides strategies for banks to best attract and retain customers with mobile features. Contains 63 pages and 30 figures. 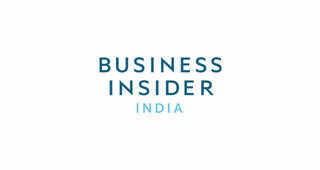 The full report is available to Business Insider Intelligence enterprise clients. To learn more about this report, email Senior Account Executive Chris Roth (croth@businessinsider.com). Business Insider Intelligence's Mobile Banking Competitive Edge study includes: Ally, Bank of America, BB&T, BBVA Compass, BMO Harris, Capital One, Chase, Citibank, Fifth Third, HSBC, KeyBank, Navy Federal Credit Union, PNC, Regions, SunTrust, TD, Union Bank, US Bank, USAA, and Wells Fargo.